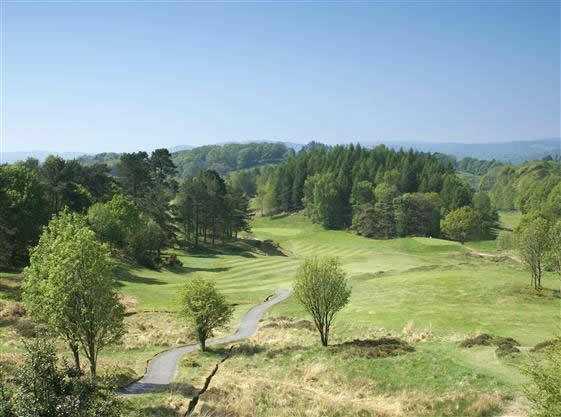 You are spoilt for choice with the selection of low and high level walks available, including Wansfell and Loughrigg Fell, which offers a lovely view along Lake Windermere. 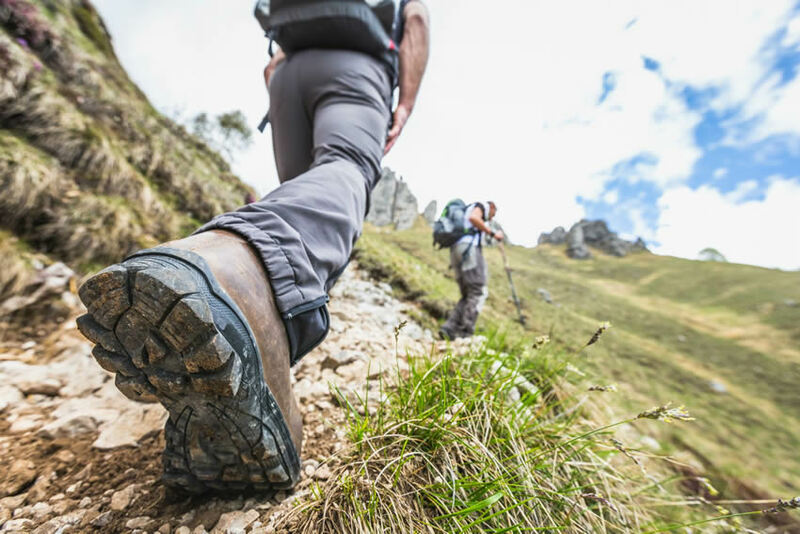 Slightly further afield, but within easy reach of Far Nook you will find Fairfield Horsehoe, Red Screes, The Coffin Trail, the Langdale Pikes, Coniston Old Man, Helm Crag and Helvellyn to name just a few. 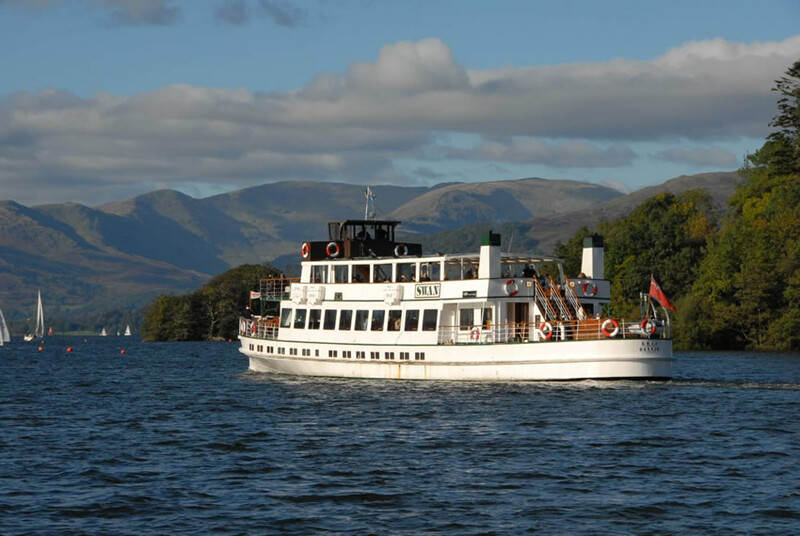 Enjoy a cruise on Lake Windermere which are available from the pier at Waterhead which only about a mile from Far Nook. 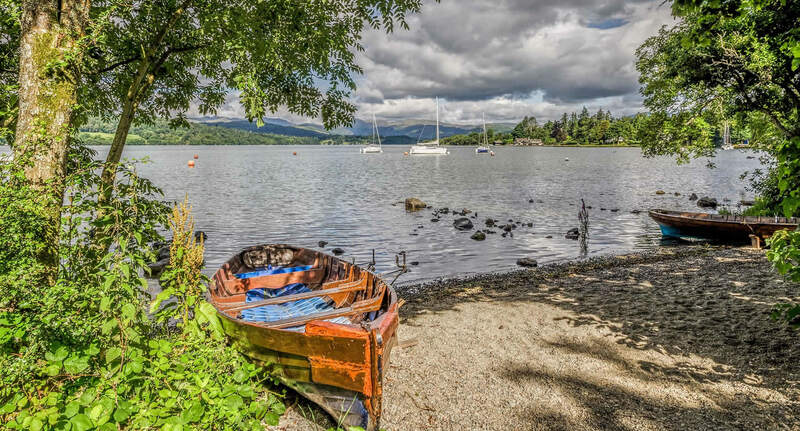 You can take a cruise to Bowness-on-Windermere where you will find the World of Beatrix Potter attraction and Blackwell Arts & Crafts House, plus a good of shops and restaurants. 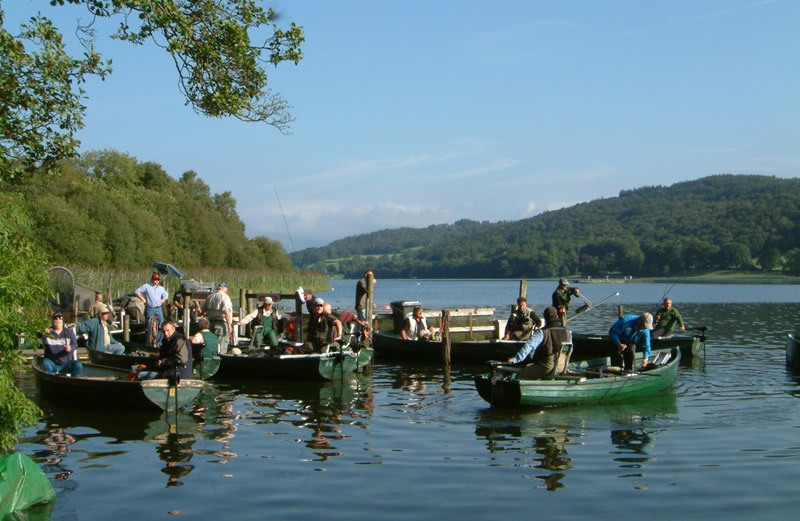 Alernatively you can cruise all the way along Lake Windermere to Lakeside at Newby Bridge where you will find The Lakeland Motor Museum, The Lakes Aquarium and The Lakeside & Haverthwaite Steam Railway. 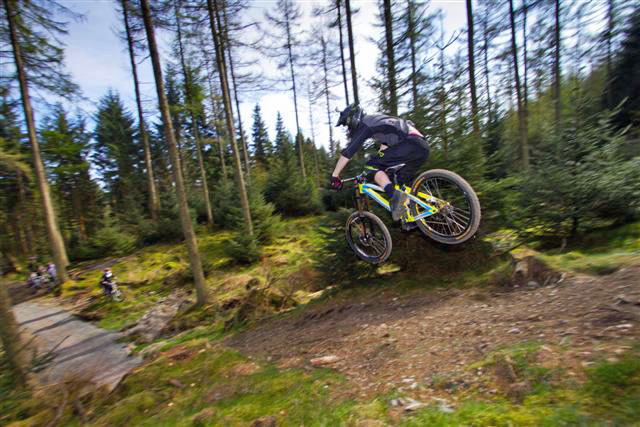 There is a superb purpose built cross country and downhill mountain bike trail available within 9 miles of Far Nook at Grizedale Forest. The un-graded paths follow forests trails for a fantastic off-road cycling experience. 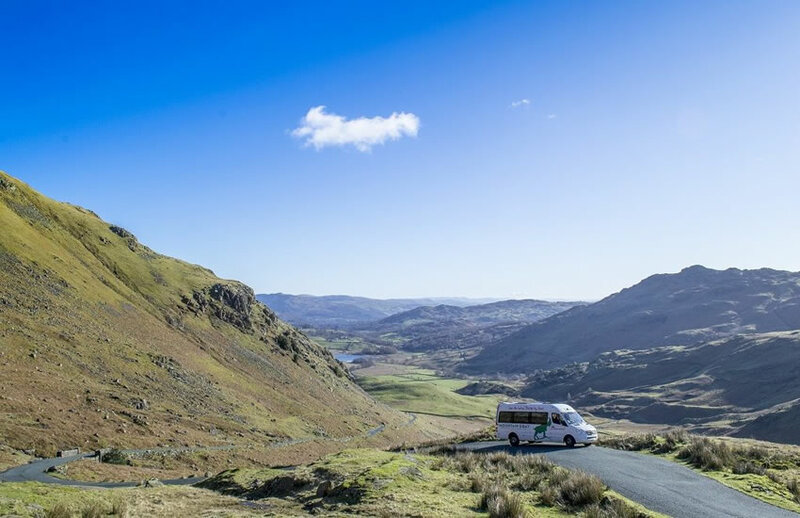 Road cyclists are also well catered for locally with challenging mountain passes nearby such as Kirkstone Pass, Wrynose Pass, Blea Tarn and Hardknott Pass, which is the steepest road in England. 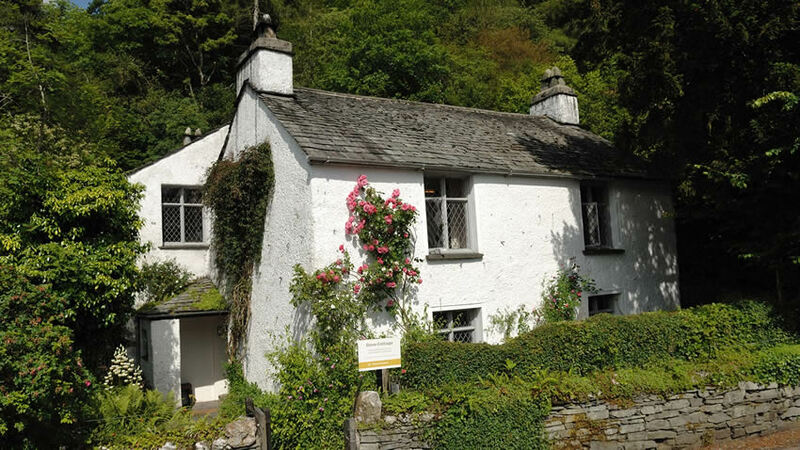 It was in this little cottage, at times ‘crammed edge full’ with people, in the heart of the remote Lake District, that William Wordsworth wrote some of the greatest poetry in the English language and Dorothy kept her famous 'Grasmere Journal', now on display in the Museum.